I hope everyone enjoyed the long holiday weekend. We sure did and had the coolest weather for this time of year that I can remember. Of course we are back to hot and sticky now, but it was nice while it lasted. 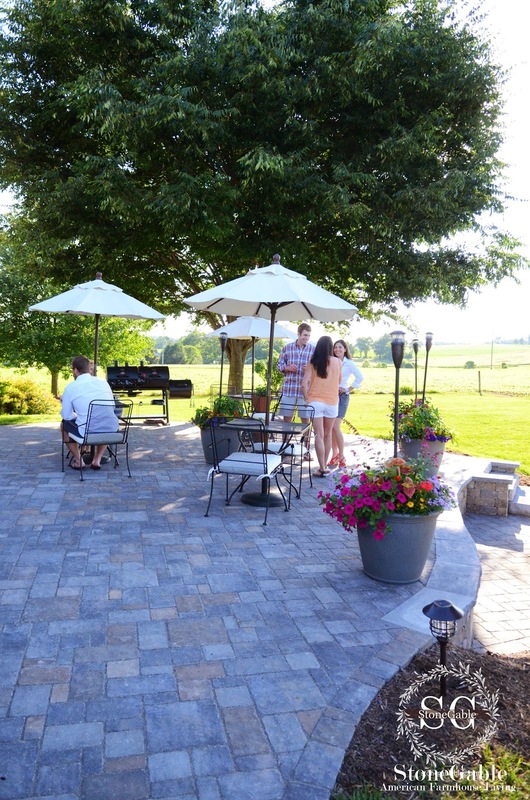 Gorgeous new patio shared by Stone Gable. I even showed this to Mr. Savvy, but he just looked at me like I have two heads. Yes, dear our back yard needs help. This is the stunning view from Lulu's Musing's front porch in Maine. This looks like a postcard. Be sure to see the sunset view, too. 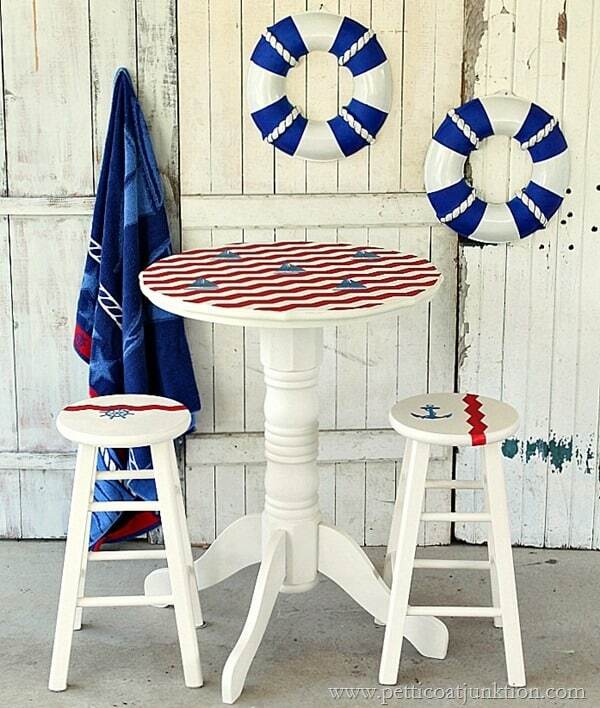 Petticoat Junktion transformed a table and barstools into this adorable nautical set. This little boy's bedroom filled with vintage sports accessories is so cute and of course I love the red and white. See more at Something to be Found. 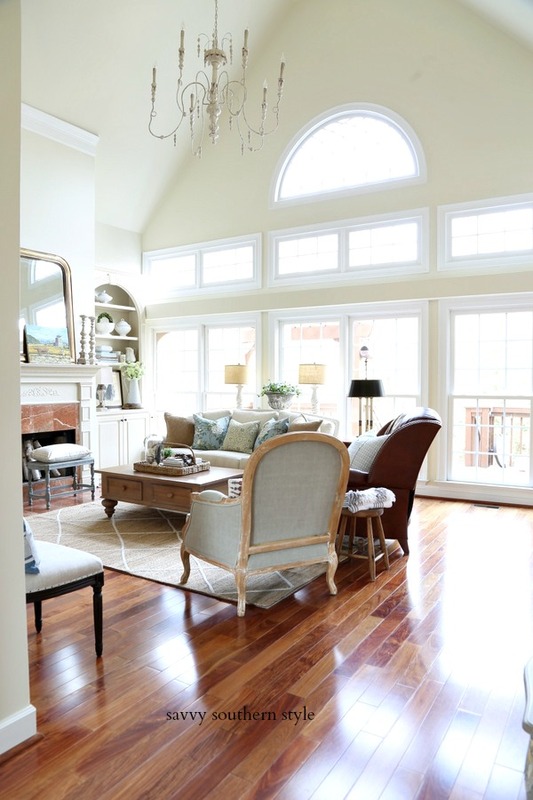 Fern Creek Cottage shared her July 4th inspired living room. 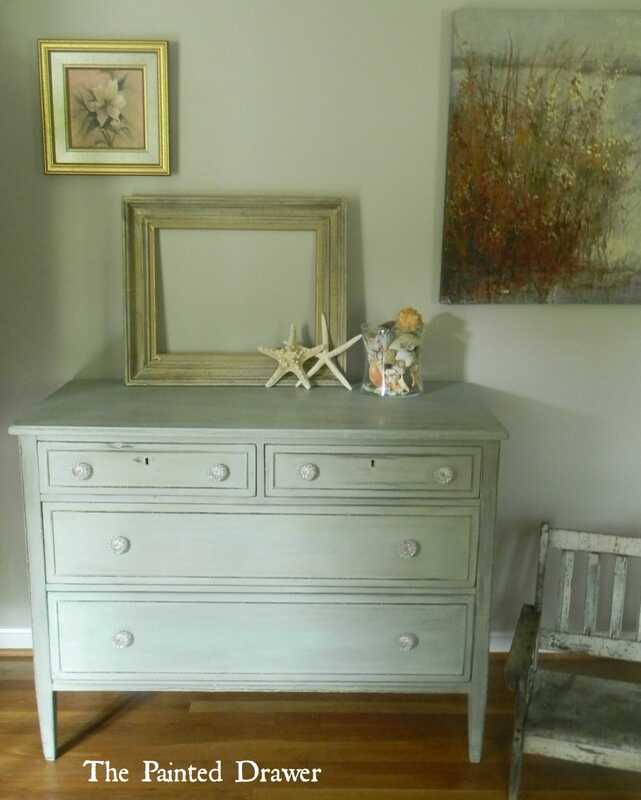 The color on this dresser is fabulous by The Painted Drawer. Creative Ideas shared some strawberry shortcake cupcakes. The most viewed link was the June highlights including a kitchen reveal by Top This Top That. If you were featured please feel free to grab a featured button from my sidebar. 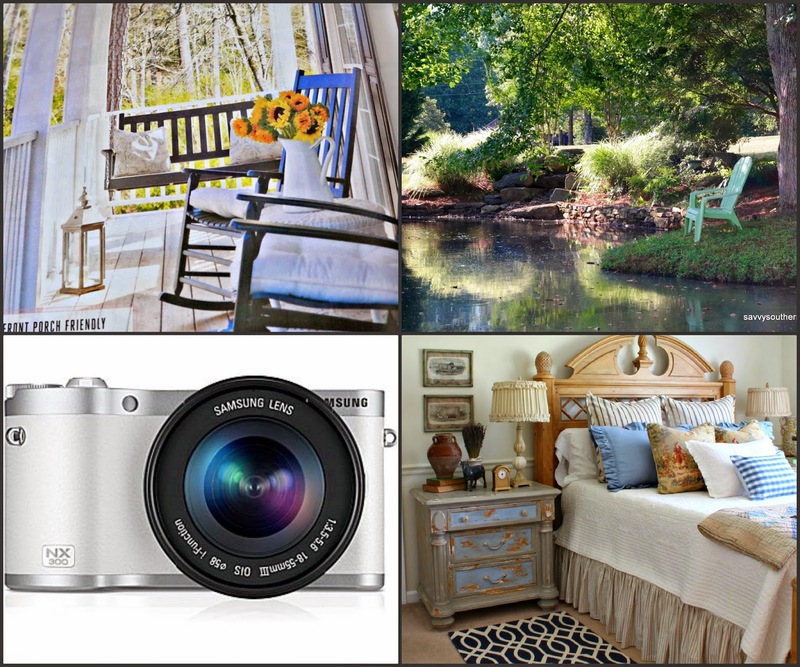 Don't miss out on the SAMSUNG CAMERA GIVEAWAY!! Now, let's get on with the party! I love the little red sailboat that you featured! So classic and the perfect image of summer. Thanks so much for the happy -snappy - but never sappy PARTY! The features always blow me away! they are gorgeous. Your projects are always beyond fabulous too. Thanks for hosting Kim. Thanks for the party Kim- great features - love Petticoat's table and chairs! Hello Kim! I'm happy joining your great party again. I enjoy your blog every day, it's always a pleasure. Beautiful features,great to be back and joining the party! Thanks so much for hosting! It was 57 here in the NC mountains on July 4th! Thanks for hosting!! 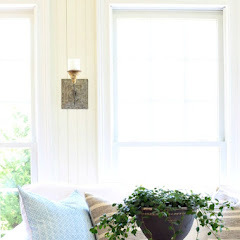 Love the summer theme with the outdoors, the nautical, + the red,white, + blue. Makes me want to book a cabin on the lake for the week! We sure enjoyed those cooler temps over the weekend too. What an idyllic setting in that Maine feature! Thank you for hosting, Kim, and have a great week ending. So many great features. The Painted Drawer Dresser! love. And well, Lulu's Maine .... makes me want to pack my bags. 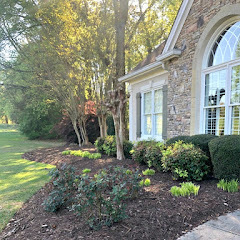 Beautiful Summer features! Thanks for being a fantastic hostess! Thanks bunches for hosting again this week. So happy to see some of my very favorite people here from the kitchen of Laura to Yvonne's great new patio reveal to the gorgeous views from Linda's a.k.a. Lulu's fabulous home in Maine....thanks for hosting...see you soon! It's definitely hot and sticky in NJ! Thanks for hosting again...enjoy the rest of your week! Wow, that kitchen remodel is beautiful! Thanks for the chance to win the camera! Thanks for hosting! Such creative features this week Kim! Thank you so much for sharing and for the party. Hope you had a great forth and wishing you a wonderful week! See you later this week. can't wait! haha Kim, my husband often looks at me like I have 2 heads! It's usually when I say "we" should do this :) Thanks for the always awesome party! I finally had time to post again and thanks for letting me link up with you today. A great collection of features, Kim! Thanks for hosting! Kim, your features are wonderful! I can certainly see why you love Yvonne's patio; it's fabulous! Thank you for hosting another great link party! I hope you have a great time at Haven! Thanks for hosting the party....great features!!! Nice features! 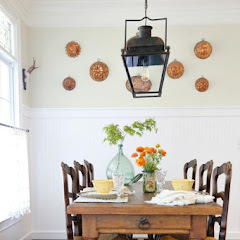 Pretty kitchen reveal. Thank you so much for hosting Kim. Hope you had a great 4th. of July weekend. Thanks so much for the feature! I love all of your picks and I too, covet that backyard patio! 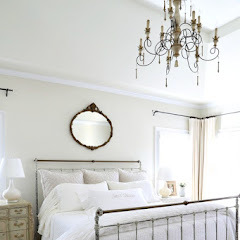 I also need to add how gorgeous that bedside table is in your guest room. Love! We had a gorgeous weekend too and now it is HOT and sticky here too. Right now big storms passing through, hope we keep the electric! Thanks for hosting each week, Kim. Thank you Kim! Lots of cheery features here. Glad you had a nice 4th! Thank you so much for the feature!! What a wonderful surprise! Lovely features this week! thank you for always hosting, I know its a lot of work and I appreciate all you do. Thanks for hosting Kim. I can't wait to see what ideas you come up for your backyard. I know it will be pretty! I'm just now checking in and am surprised and grateful to see my view of Rockport Harbor featured today. 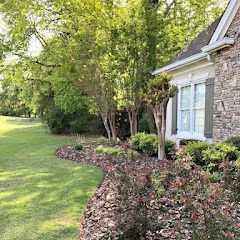 I am honored, and I assure you the view from our back porch is more perfect than any decorating I do! Thank you, Kim. Thanks for hosting such a fun party! Great features. Thanks for hosting! Glad you had a great and cooler 4th. Ours was cooler as well, it was really nice. Just another blogger saying thanks for hosting, Kim. :) Love your blog and your party. Thanks for the party, Kim!! Hope you get some cooler weather his week! 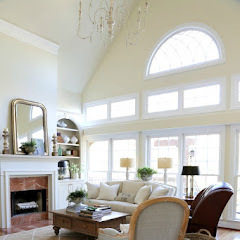 Thank you for the link up, I am going to hop over and look at the cottage that the pretty riverview is from. I have linked up a really simple tutorial to create some fabulous wall art. Glad to be joining... :-) Thanks for hosting!! Fantastic features, Kim. We've had delightful weather here as well, but it is quickly heating up. The kitchen reveal is gorgeous as are the rest of the features. Thanks for all you do and have a fun evening! Thanks for hosting the party. I love the posts you featured. Hi Kim, thanks for another great party! Hi Kim, thanks for hosting. Hope you're having a good week. Love the features this week Kim. Thank you for hosting. WOW!! 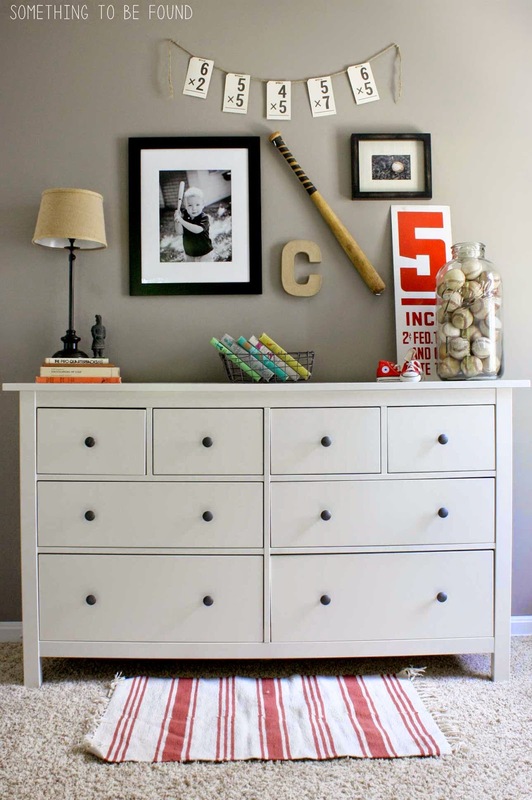 Thanks for featuring my kid's vintage sports room! This just MADE. MY. NIGHT!